Rosh Hashanah, the Jewish New Year begins September 20th and ends September 22nd, is a time of celebration, renewal, reflection and prayer. It is customary to eat apples dipped in honey for a sweet year and wish people a “Shanah Tovah”, a good year. It's a time to ask for forgiveness and commit to intentions of doing better. The 10 days between Rosh Hashanah and Yom Kippur are spent in serious introspection with Yom Kippur, the "Day of Atonement" as one of the most solemn days of the Jewish year. Yom Kippur, which begins at sunset on Friday, September 29 and ends at sundown on Saturday, September 30. Many Jews will refrain from work, fast and/or attend synagogue services on this day. It is a day set aside to atone for the sins of the past year and focus on how we will change. Because the holiday cycle is based on the Jewish calendar which is a modified lunar calendar, the days change from year to year. 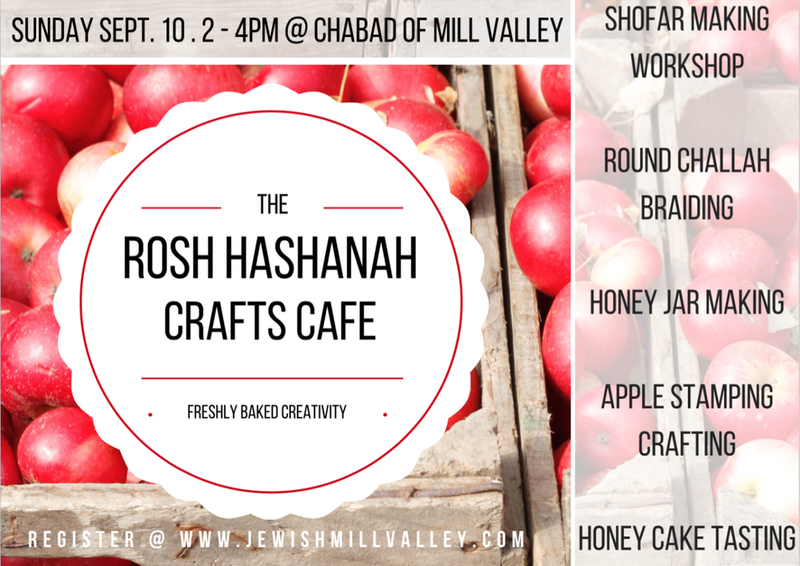 Sunday, September 10, The Rosh Hashanah Crafts Cafe, 2-4pm, Chabad of Mill Valley. Rosh Hashana Fun Fair, Sunday, September 17, 10am-2pm, Amazing interactive beekeeping show, by master beekeeper, Rosh Hashanah crafts and activities, Live Shofar Demo and exhibit, Apple Tasting, Fish Toss, Learn about the meaning of the Jewish New Year, Chabad Jewish Center, Novato. 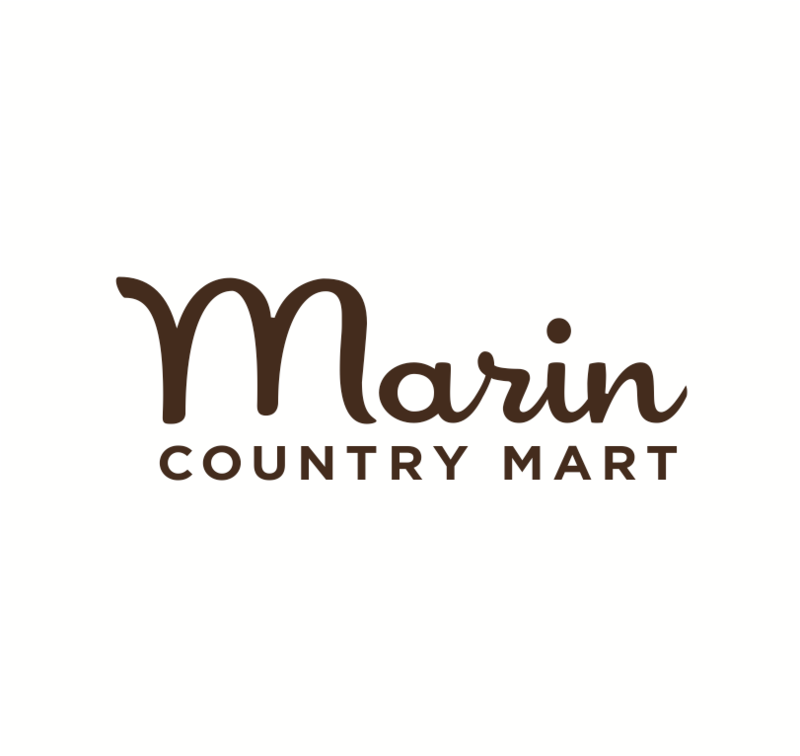 Pop-Up Jewish Marin: High Holiday Reflection & Renewal, Sunday, September 17, 8am-1pm, Marin Civic Center Farmer’s Market for family friendly activities.